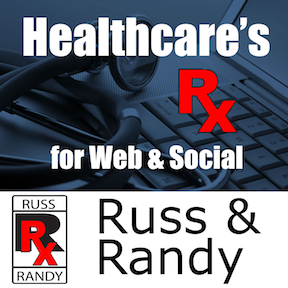 Have you started to create an email address list of your patients and your Internet followers? How do you use this list to best connect with your followers and patients? An easy and effective way to take advantage of your email list is to automatically notify your subscribers of new content on your website. In essence, they receive an email newsletter containing a link to your new article on your website. This can be automatically set up requiring no extra work on your part. There are so many advantages!